Disclosure: Miranda Paul sent me a copy of this book in exchange for an honest review. All opinions are my own! 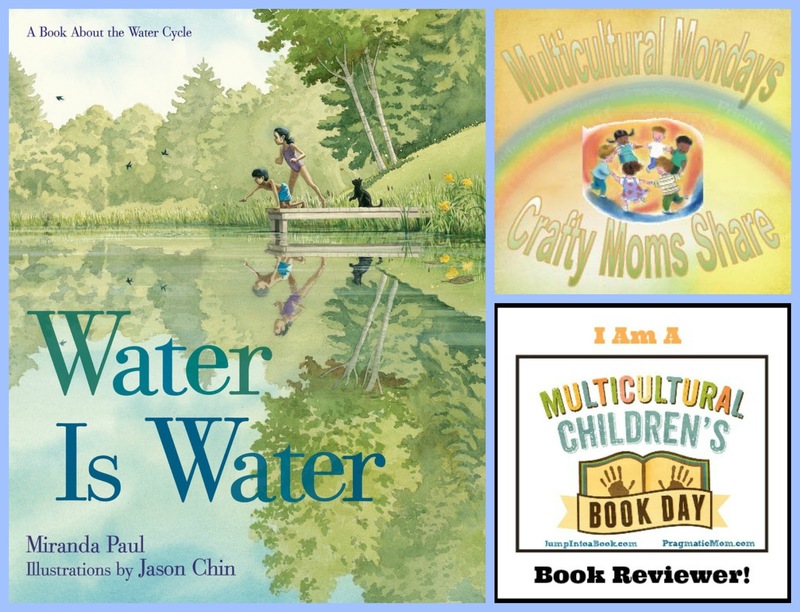 It is hard to believe Multicultural Children's Book Day is less than a week away!! I still have several books to review for it, so keep looking this week!! 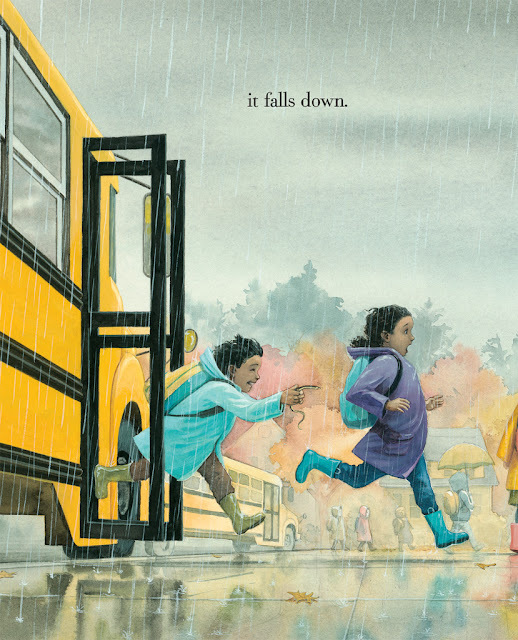 Today I get to share with you a beautiful book with a STEM focus. I love when picture books have lessons in them and this one does. 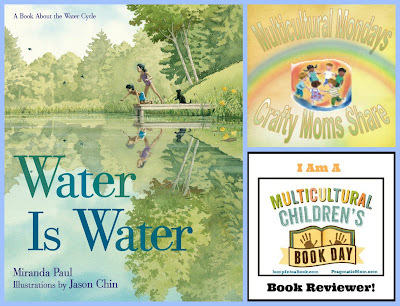 It is Water Is Water by Miranda Paul and illustrated by Jason Chin. First the illustrations are beautiful!! 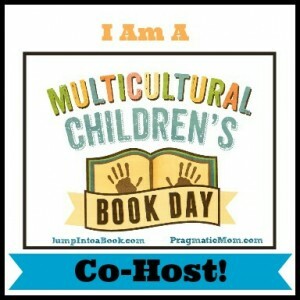 The book is full of diverse kids and thus why it is one of the Multicultural Children's Book Day books. The book itself goes along the theme of "something is something unless..." For example, "Water is water unless it heats up." The book goes through the different things that can be water and then introduces a few other things like mud, apples and cider. It is a wonderful introduction to the water cycle. Miranda's suggested ages are 3 to 7. The publishers are 6 - 10. I would say it is on the younger side and Miranda's seem a bit more accurate to me. At the end of the book there is a section on the water cycle with clear explanations of the different phases as well as terms like evaporation, condensation and more. Then there are some interesting facts about water and why it is so important to us as well as some suggestions for further reading on the subject. 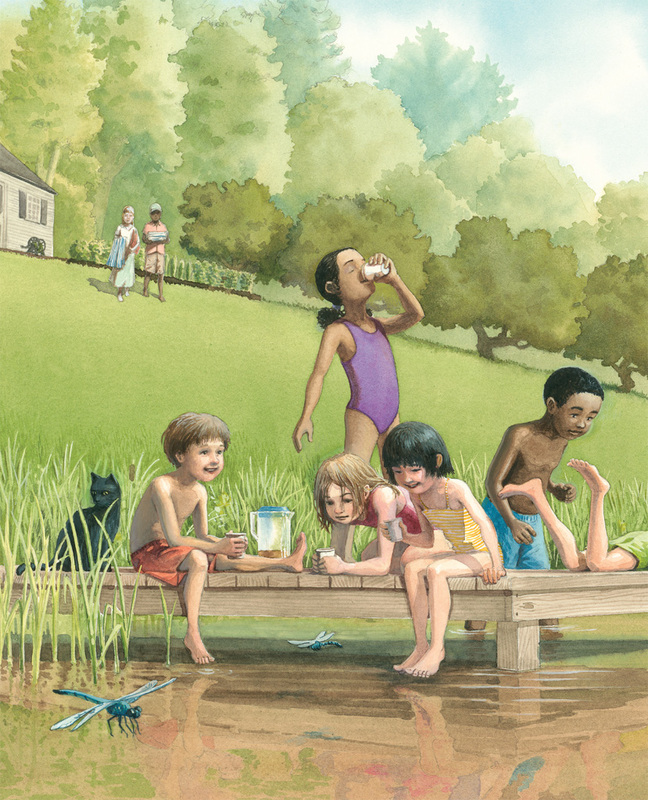 Things I love about the book are the absolutely gorgeous illustrations, the simplicity of the words for understanding the water cycle and the fun manner it is written. I can see young children being excited to read this beautiful book and learn about the weather and water cycle. The book talks about clouds, fog, rain, snow and more. Activities to go with this book would include some simple ones from taking a walk during a rainy or snowy day and discussing what is falling from the sky and how it changes from rain, snow to clouds, etc. 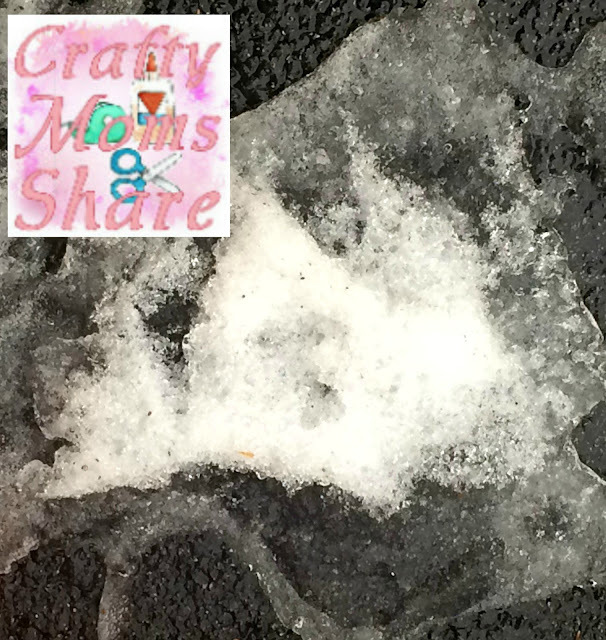 Or if you are not lucky enough (or unlucky enough as I am feeling watching the rain come down) to have that kind of weather have kids make ice cubes and boil water to see how water changes to ice and steam. Discuss what is making the water change as well as how ice is a solid and steam is a gas while water is a liquid. There are so many fun water cycle projects out on-line. 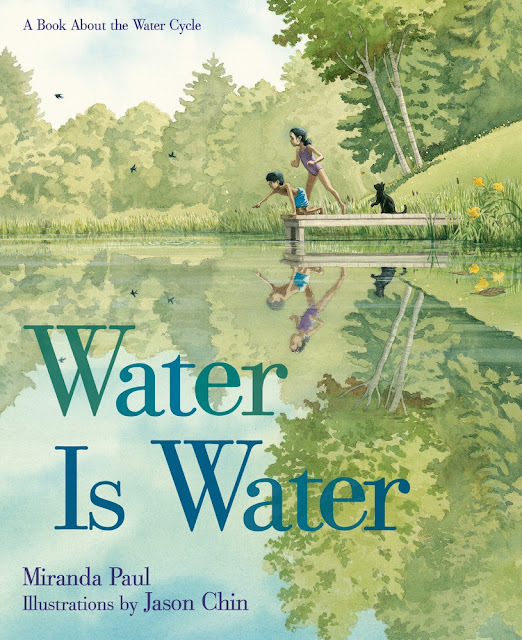 Miranda Paul also has some teaching links on her website for the book including a music video about the water cycle. I hope you will check out this beautiful book. I am a CoHost, so be sure to check back on January 27, 2018 for the amazing link party where all the reviews are shared!! MCBD Twitter Party is Saturday!! Sharing Saturday 18-3 TWO WEEKS LONG! !